As we’re about to exit 2017, a lot has come and gone. This year, the flagship smartphone world has entered a new dimension. Edge to Edge, button free OLED displays are the norm. 10nm processors offer improved power and performance efficiencies. And prices are skyrocketing. But even though the year hasn’t ended, the rumor mill looks ahead. Today, we’ve got the first pair of alleged benchmarks for the Snapdragon 845. The processor will follow Qualcomm’s current flagship 835, if the company doesn’t launch another processor with the Google Pixel 2 lineup. Take a look below to find out more. When it comes to benchmarks, there’s a stark difference between Apple and Android. Android, is all about cramming as many cores as it can on a processor, without affecting power draw. Apple on the other hand, is as miserly as it can get. Both ecosystems offer polar opposites in the smartphone world and this difference is clear in benchmark scores. For years, Apple has led the pack in single core results. The company’s hardware-software integration allows it a lot of leeway when optimizing core specific tasks. This results in stellar single core results, with modest multi-core scores. 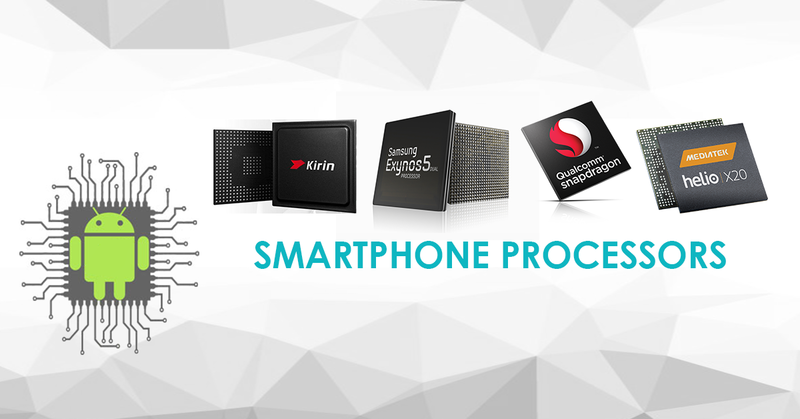 For Android, eight cores in big.LITTLE ensure that it’s unbeaten in multi-core runs. Now, an old Chinese source claims to have some information for the Snapdragon 845. The processor will succeed Qualcomm’s current Snapdragon 835, if the company continues its current nomenclature scheme. The Snapdragon 845 scores 2600+ in GeeBench4, for single core results. That’s a lot, given that the Apple A9 scores around 2500, at best. That’s good news for Android, since beating Apple in single core results isn’t an easy task. That being said, Android fans shouldn’t get too happy, too fast. The A10 Fusion scores 3000+ comfortably, and that’s going to be the real benchmark to beat. And not to mention, Apple will launch the 10nm A11 with next week’s iPhone launch. THAT will set the pace for Qualcomm’s Snapdragon 845. Still, a good alleged start for the US chipmaker who’s stars haven’t aligned lately. Thoughts? Let us know what you think in the comments section below and stay tuned. We’ll keep you updated on the latest.